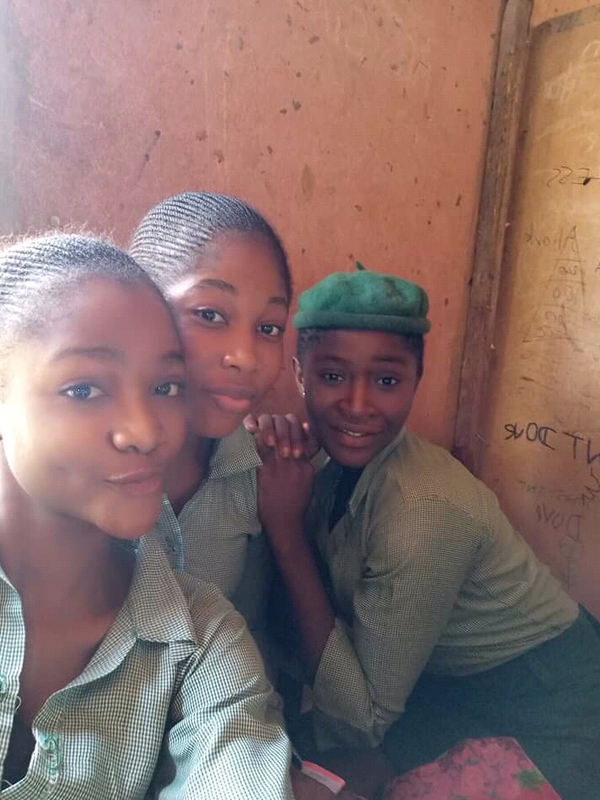 Cute Secondary School Lady Shares Some Cute Photos With Bestie. 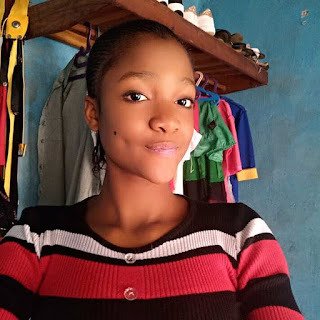 See Reactions - NAIRAFAME | Best Entertainment Platform. Young Nigerian lady, Chacha, shares beautiful pictures of herself and her bestie after teacher left their class today. 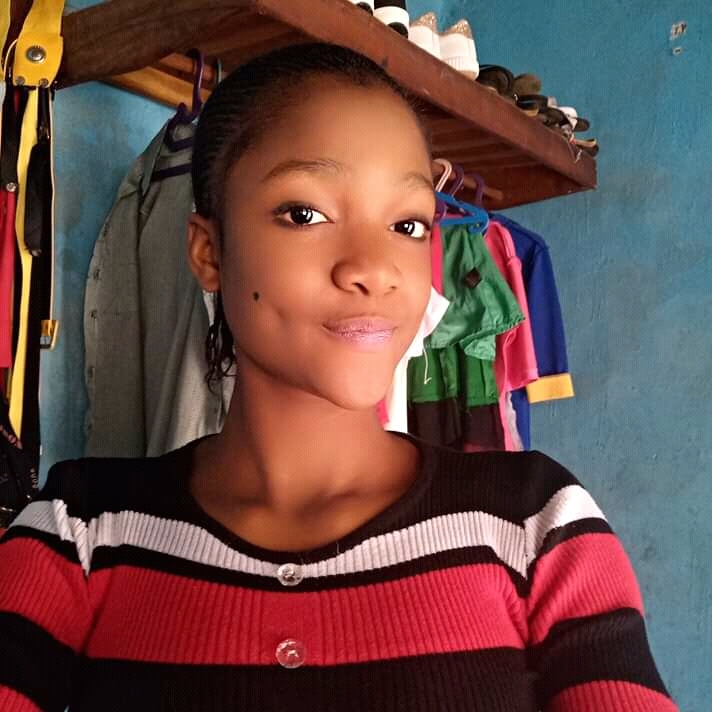 See the beautiful photos lady shared and people reactions.